List of Professional Poker Players on Twitter - Casino Answers! Twitter has changed the way people interact with celebrities as they can message them directly and it brings them closer in a way that we have never seen before. Now we are able to ask questions and get answers while seeing inside the lives of people we admire. Why would poker be any different? In fact, there are quite a few pro poker players on the social media platform. If you’re looking to follow professional poker players on Twitter, then you’ve came to the right place. We’ve got a comprehensive list of professional poker players that are on Twitter. This list is sorted alphabetically by first name. If there are any poker players on Twitter that we don’t list, please just scroll down to the bottom of this page where there’s a feedback form you can easily send us a poker players twitter account information. I noticed you don’t have _____ _______ on your list of poker players on twitter. Why? Very simple – because we weren’t aware of that poker player having a twitter account! 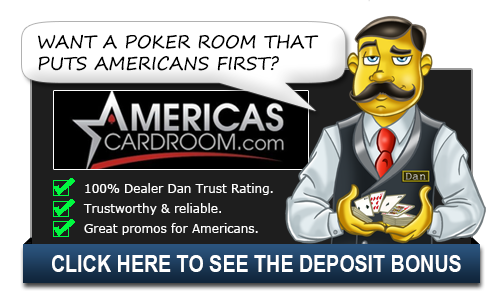 If you are a professional poker player or know of a professional poker player with a twitter account that we don’t have listed, please just send us the information via the contact form above and we’ll add it.